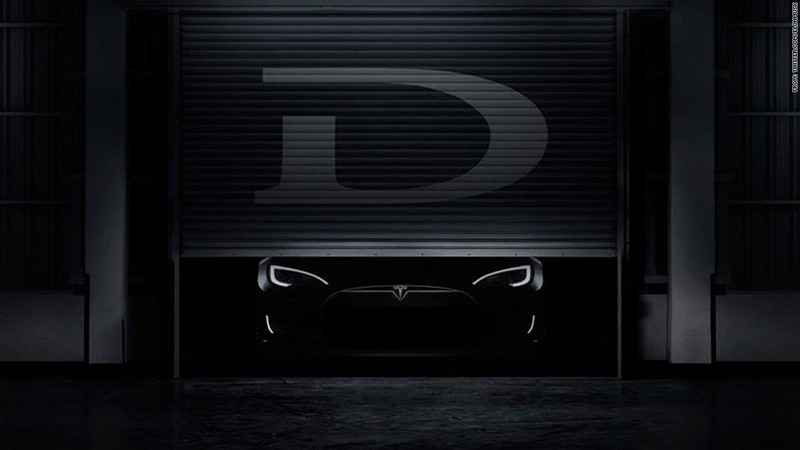 Daimler AG (DDAIF) announced Tuesday that it has sold its stake in Tesla (TSLA) for $780 million. The two companies had just finished work on the drivetrain for the Mercedes B-Class electric vehicles, which launched in the U.S. this summer and will launch in Europe next month. Telsa also supplied the first batteries for Daimler's electric Smart Car two-seaters. 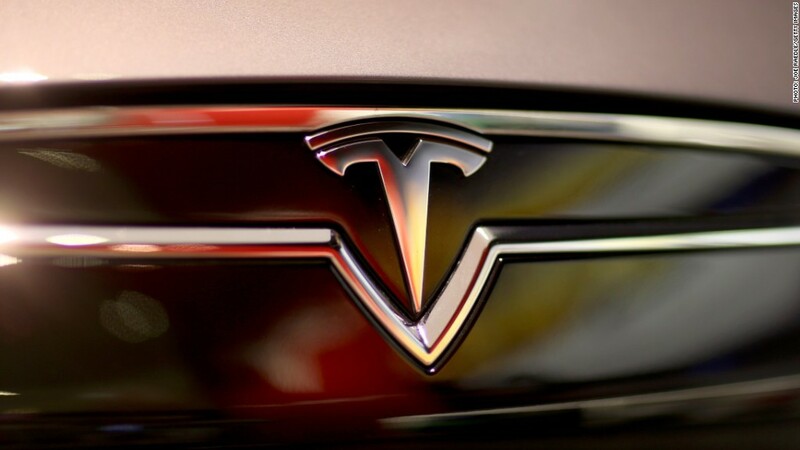 Daimler first bought into Tesla in 2009 with a 10% equity stake. It sold a big chunk of that stake to an Abu Dhabi investor in 2012. It said in a statement that the two companies would continue working together. Tesla shares were down about 1% in after-hours trading.